Fancy reading a first-in-its-kind management novel? Here you go: “Ratrace to the boardroom” by Henry W Derrick; someone I know very well and who carries purely accidently the same initials. 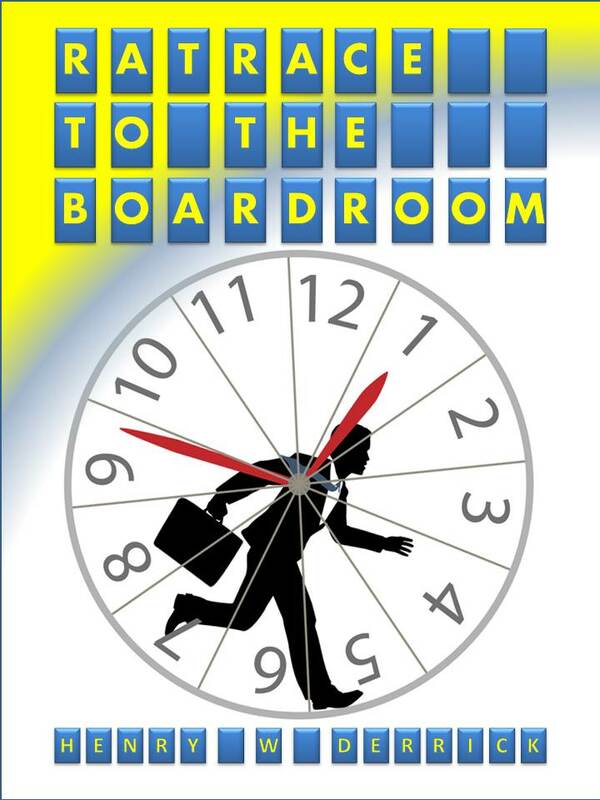 Full of dry humour, business travel stories, corporate fraud, failing paradigm shifts (and other buzzwords), violent trade union leaders and games in the kindergarten boardroom. This fast reading novel describes the successful climbing of the corporate ladder; it could be your life story.